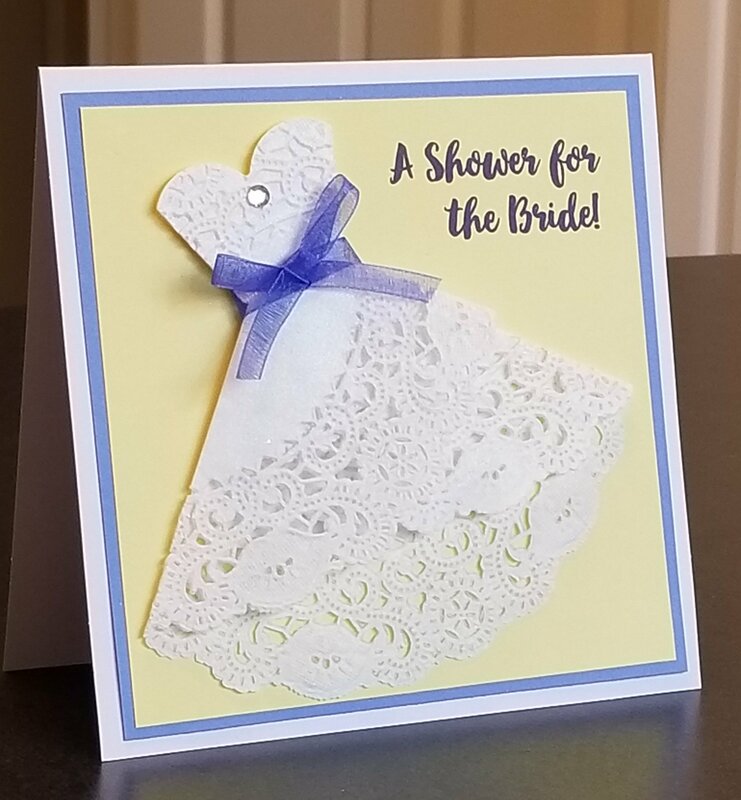 Such a sweet shower invitation. This is perfection. I love how you used the doily for the dress - just brilliant! WOW! This is such a gorgeous invitation! I love that dress and how you used doilies!!!! This is absolutely stunning Susan. Just stunning! This is beautiful!! Pretty color combination.